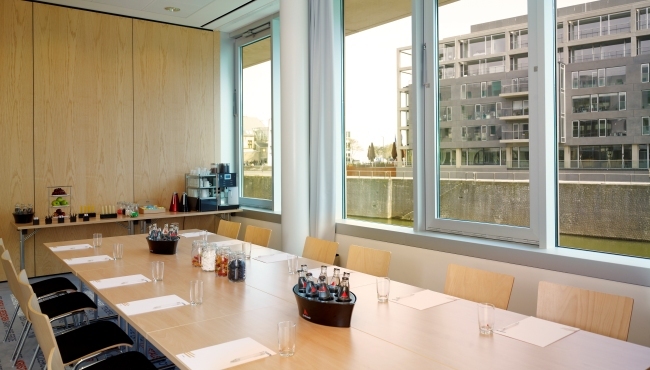 Located in the hip Rheinauhafen, art’otel cologne offers six meeting rooms spacious enough to accommodate up to 110 delegates. They span more than 400m2 of the hotel, offering creative space for your seminars, events, conferences, workshops and teambuilding’s. 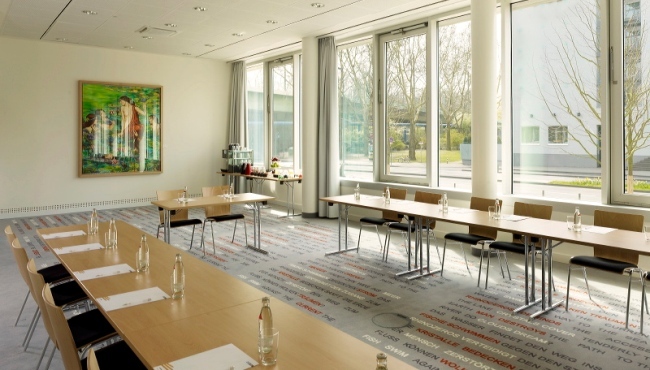 art’otel cologne meeting rooms benefit from natural daylight, have complimentary Wi-Fi, visual equipment, modern technical equipment and air-condition. The meeting rooms are enhanced with artworks from Korean born artist SEO and blend style with practicality. The contemporary venues with sophisticated design and art-inspired interior are a great choice to inspire fresh thinking from your attendees. 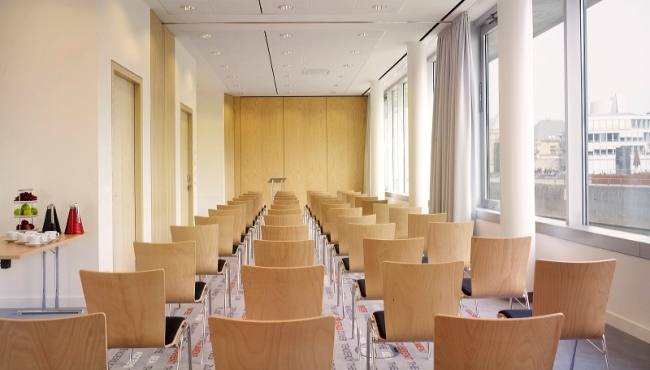 Not only are the hotel's meeting rooms ideal for larger conferences and meetings, but art'otel cologne also provides the perfect venue for workshops, product presentations, small fairs and other small- to mid-size events in Cologne, Germany. 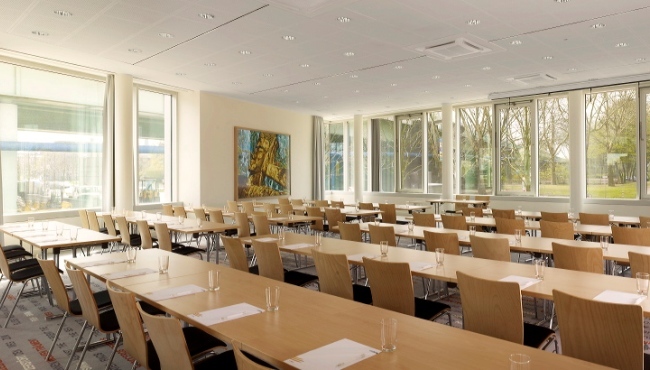 Enjoy the stylish setting of art’otel cologne meeting venues. 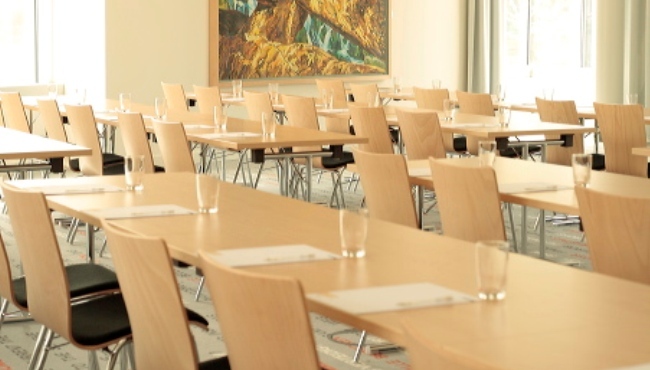 Book the meeting venues and profit from the experience of our dedicated professional event team that will gladly assist you with the planning of every detail of your event. 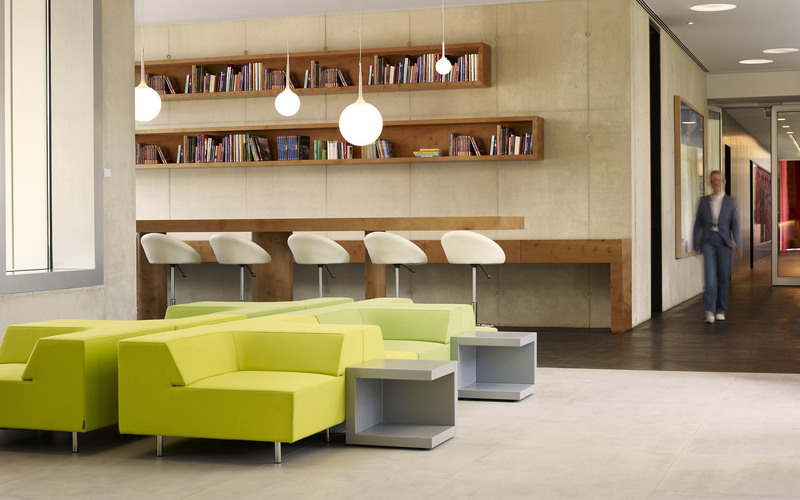 At art’otel cologne, you can enjoy new coffee breaks with no added refined sugar. art’otel cologne offers a big variety of sugar-free items in order to help you reduce sugar intake. Use this great opportunity and enjoy a healthy drink. Feel free to contact the Meetings & Events team for more information about our meeting rooms or to plan your exclusive and individual event.